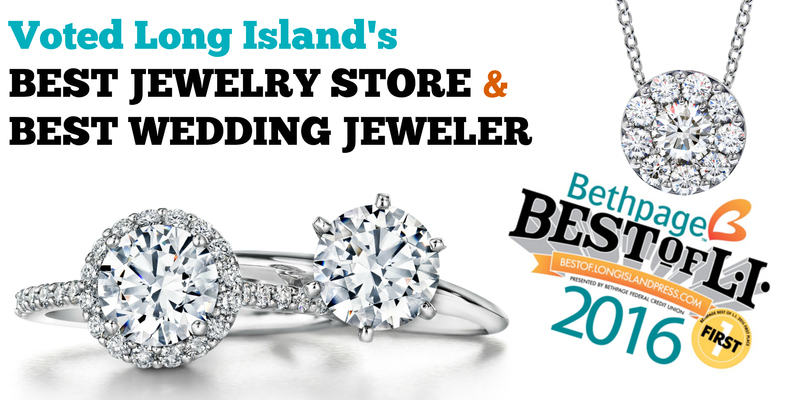 Long Islander's have spoken and SVS Fine Jewelry has been named the Best Jewelry Store & Best Wedding Jeweler 2016! Why is this win so important? Over 50,717 BUSINESSES NOMINATED, Over 2,050,950 VOTES CAST and there can only be one WINNER per category! Here at SVS we are proud to have our dedication to our customers recognized in the Best of Long Island Awards. Check out more local winners here! SVS Fine Jewelry in Oceanside was recently awarded the prestigious title of Master IJO Jeweler Certified Gem Lab by the Independent Jewelers Organization (IJO). The requirements to be designated as a Certified Gem Lab through IJO are the most rigorous in the industry. The guidelines for this program involve not only the study of gemology with the Gemological Institute of America, but also to own and have the ability to utilize specific gemological equipment in-house. At SVS we employ multiple gemologists (G.G.) and a team of jewelers trained on the latest equipment and technology. 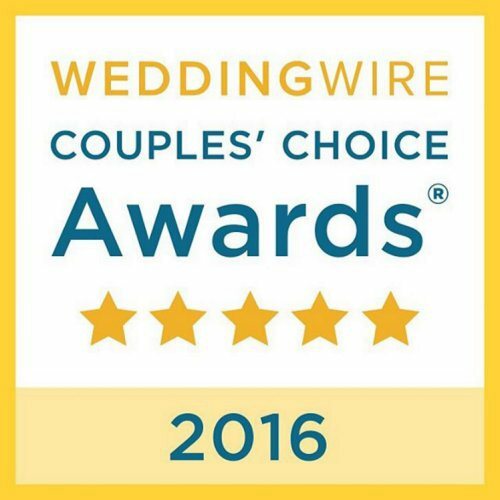 SVS Fine Jewelry received the WeddingWire Couples' Choice Award® for 2016, as determined by reviews from real couples! The Couples' Choice Awards recognizes SVS Fine Jewelry as amongst the top 5% of wedding professionals nationwide.